Click here to read conductor’s note. Handel’s traditional classic in a suspenseful and luminous interpretation. The Cecilia Chorus of New York performed Messiah with orchestra and four outstanding soloists on December 8, 2018, bringing fresh sparkle and tenderness to this electrifyingly timeless narrative. Two soloists had their Carnegie Hall main-stage debuts: soprano Shakèd Bar and tenor Michael St. Peter. 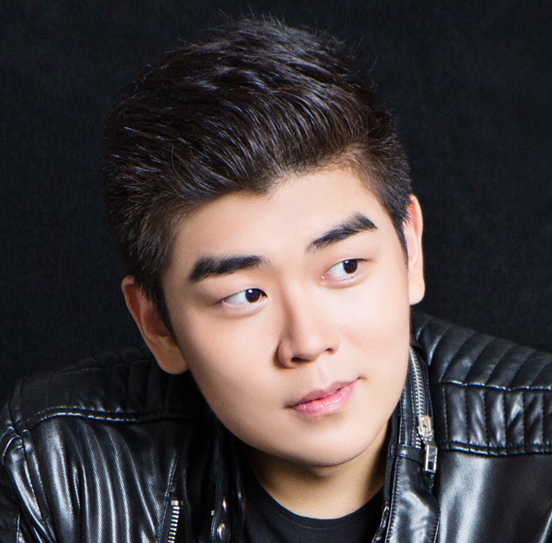 Two of our favorite soloists made returned appearances: countertenor Nicholas Tamagna (Opéra Royal de Versailles) and bass-baritone William Guanbo Su (Gerda Lissner Competition first prize winner). The Cecilia Chorus of New York has a proud history of identifying and presenting outstanding soloists in role and hall debuts.